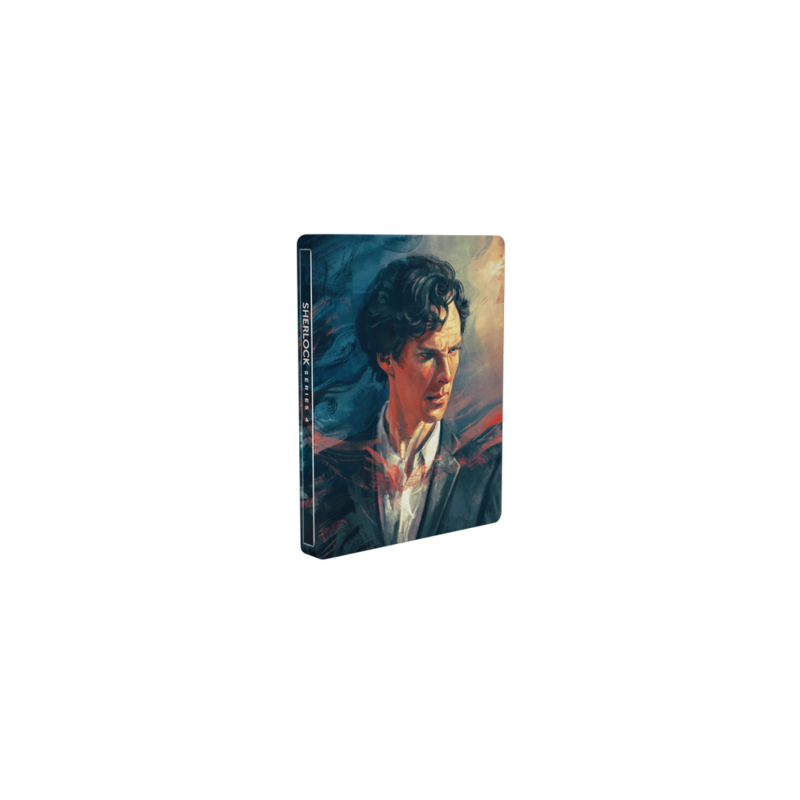 This limited SteelBook® edition for the fourth series of Sherlock features original artwork by artist Alice Zhang and evokes the tone of the new series – tense and dark, with the familiar elements of fun, colour and drama. 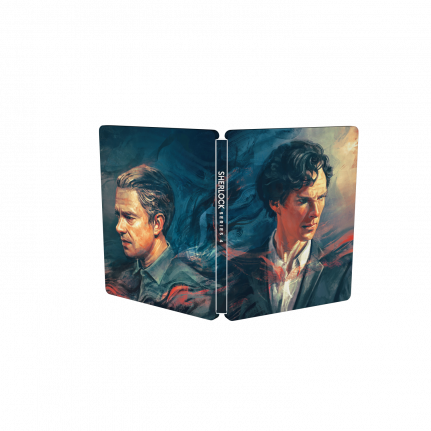 Sherlock returns with three brand-new feature length episodes, promising laughter, tears, shocks, surprises and extraordinary cases. 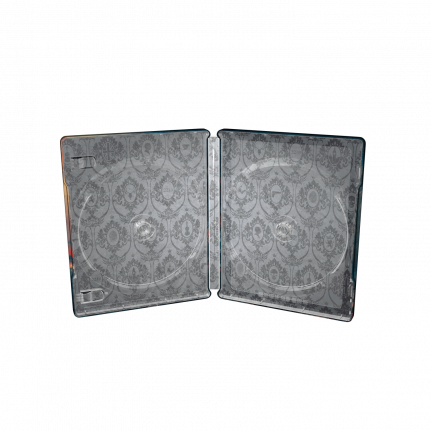 The eagerly anticipated fourth series begins with the everyone’s favourite detective, Sherlock Holmes, back once more on British soil, as Doctor Watson and his wife, Mary, prepare for their biggest ever challenge – becoming parents for the first time.